Sangeetha leads the marketing function at Ingenico across Europe for the small and medium businesses division. 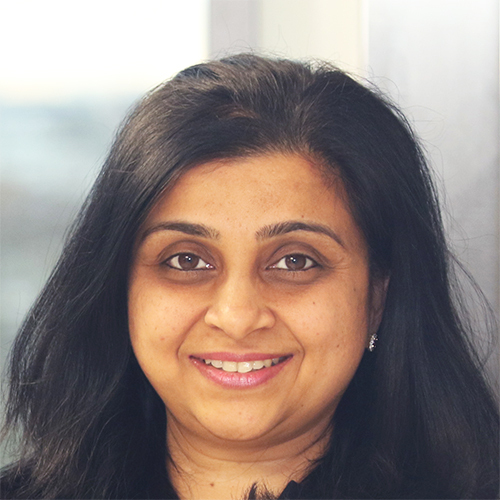 Sangeetha brings a combination of marketing, payments and eCommerce expertise to Ingenico. She focusses extensively on helping build thought leadership and expert guidance to online businesses on International expansion, mobile payment experience, checkout conversion, fraud prevention and other aspects of payments that can help businesses grow further. In her current role, she is passionate about using data and customer insights to help small and medium retailers grow their business. Sangeetha holds a Bachelor of Science degree in Visual Communication from Loyola College, India and a Masters in International Business & Management from Sheffield Hallam University in the UK. She can be found on twitter @sangeethacn and on Linkedin here where you can find her discussing best practices in marketing, payments, ecommerce as well as cricket, football, books, gender diversity and inclusiveness . Sasha Pons joined Ingenico ePayments in September 2016 as Director of Fraud. Sasha has spent more than 10 years working in cyber security, fraud prevention, infrastructure, privacy and compliance within international eCommerce. His expertise spans across the travel, retail, pharmaceutical and technology industries. Sasha strongly believes that trust is the cornerstone of FinTech and being able to articulate a pragmatic and efficient cyber security and fraud prevention strategy is a key competitive differentiator. Because of this, his focus is on building the most data and performance driven product, with the best possible UX for both Ingenico ePayments’ merchants and their consumers. Prior to joining Ingenico ePayments, Sasha worked for Booking.com. He is a French native and has lived in the Netherlands for the last five years. 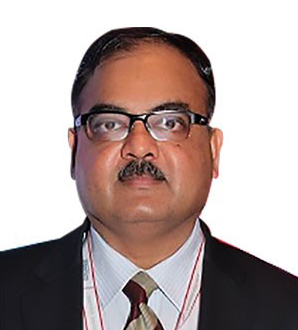 Sunith Menon is the Managing Director of Ingenico India. It is under his leadership that the company is integrating the online businesses of Ingenico in India which is TechProcess and E-Billing Solutions. He comes with over 14 years of work experience in Financial Services and Banking in various capacities in Asset Funding, leading the merchant acquiring business with and managing large diverse teams. Mr. Menon is a Bachelor in Technology from National Institute of Technology, Calicut and started his career as a Sales Executive with Bajaj Auto Ltd.
Sylvain DE SA COSTA is in charge of connectivity solutions at Ingenico. He is passionate about technology and innovation, to transform concepts into advanced products. 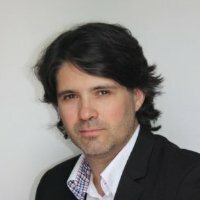 In its current position, Sylvain leverages eUICC disruptive connectivity enabling Ingenico to efficiently monitor a global estate of payment terminals.He joined Ingenico in 2008 as Industrialization Product Manager and turned his focus to business by taking the role of Wireless Product Manager between 2013 and 2016. 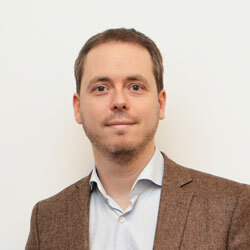 Sylvain DE SA COSTA graduated in engineering in 2002 and completed an MBA in 2012. Venceslas Cartier Global Head of Transportation / Ingenico Retail Enterprise. Venceslas is Global Head of Transportation for Ingenico Retail Enterprise. He is in charge of managing global offers for the Transportation vertical: Open Payment/Mass Transit & Electric-Vehicle Charging. His goal is to build and develop comprehensive value-creating offers to address new needs for innovative payment solutions in the Transportation industry and accompany medium and large merchants and integrators in Mass Transit & EV Charging. Venceslas has over 19 years of expertise in strategic & field marketing, communication, business development, partnership & indirect sales in IT and Retail markets. 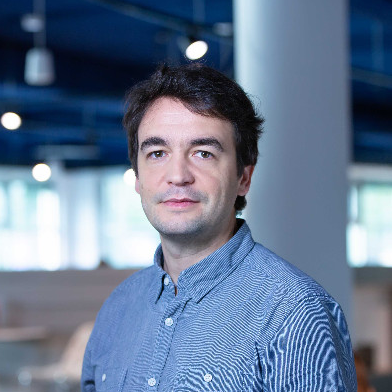 Before joining Ingenico in 2016, Venceslas headed the EMEA & India Marketing and Business Development Department of A2iA, a software editor specialized in document & mobile capture, recognition & authentication.